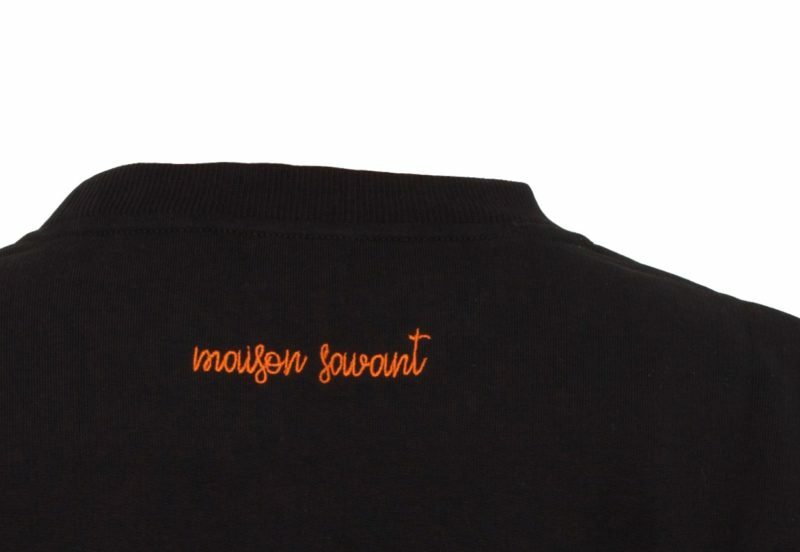 Shop this 100% Cotton Maison Savant Sweatshirt! 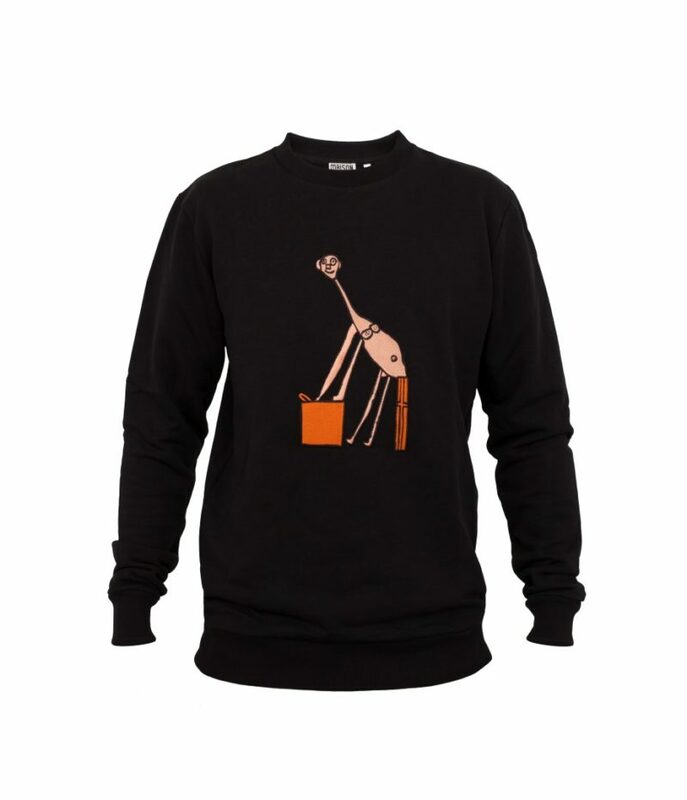 This sweater is our favorite design, as it has a drawing from Marco Barbier on it, high-quality embroidered. 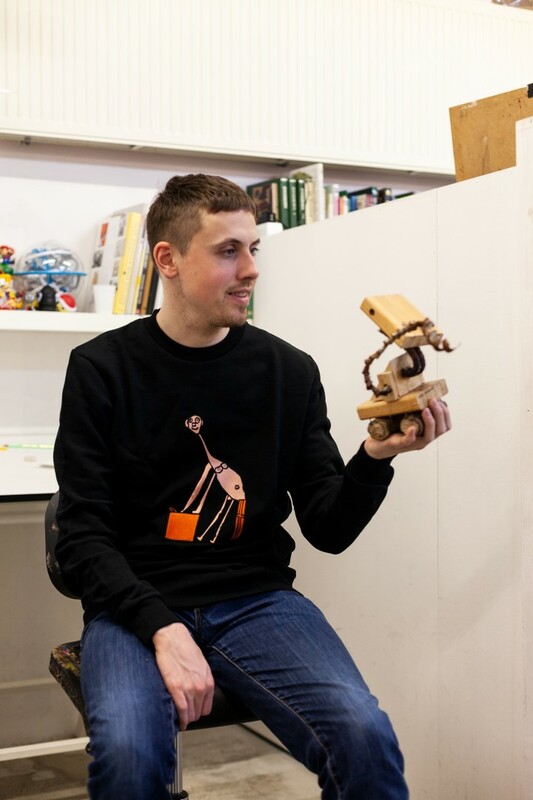 Barbier is a great artist from Atelier Herenplaats, Rotterdam. 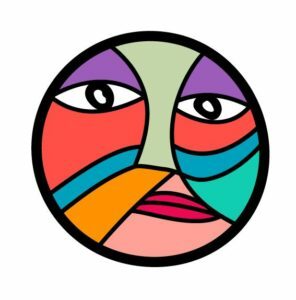 If you’re interested to see his work, visit this link.